Abraham Lincoln says, "Most people are about as happy as they make up their minds to be." Organization psychologists put forth that employee happiness is critical for organizational success as happy employees quantifiably translate into bigger profits and such happiness may not always be achieved through rewards. Global research also proves the direct linkage between employee engagement, customer satisfaction and revenue growth. 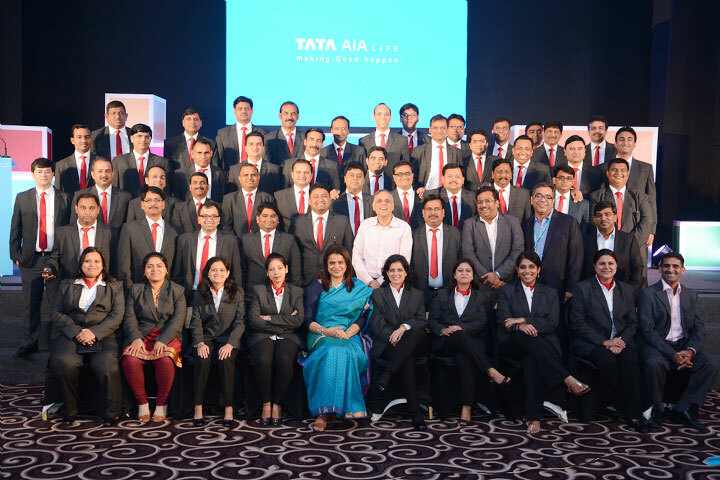 Recognizing the significance of employee engagement, Tata AIA Life designed and launched two employee engagement initiatives in 2012 namely 'Full on Fun' and 'YOU' (Year of You) with the idea to build an energized and vibrant workforce. 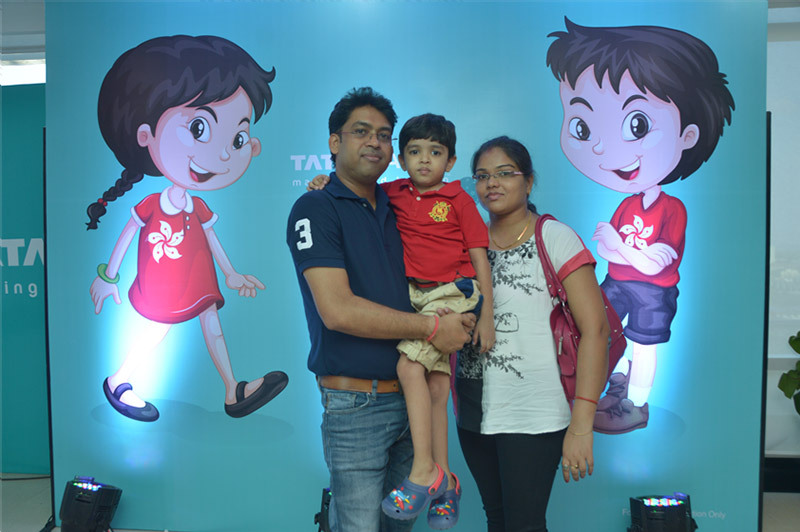 With success and learning, the initiatives were enhanced and in the year 2013, launched as 'Full on Fun Series II' and 'YOU Plus'. 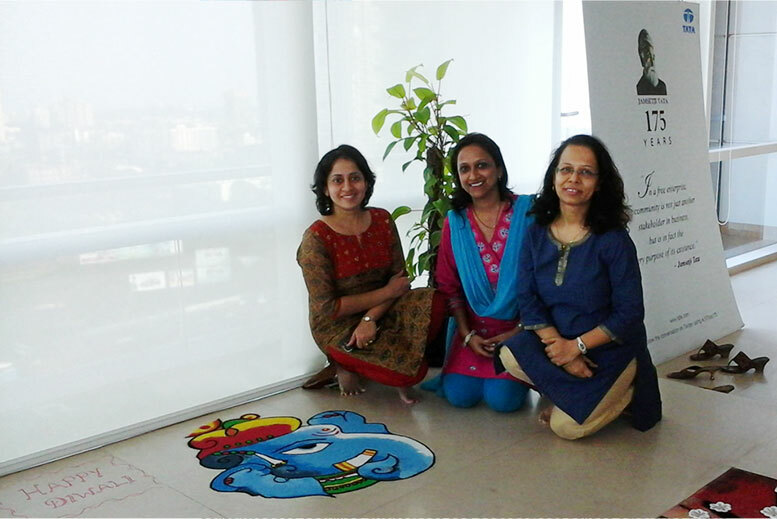 This initiative promotes employee involvement and fun at the workplace, it has a host of interesting activities under its umbrella - including Whacky Wednesday, Annual Day Celebrations, Annual Sports Day, WOW! (World of Work), Reach for the Stars, and many more. 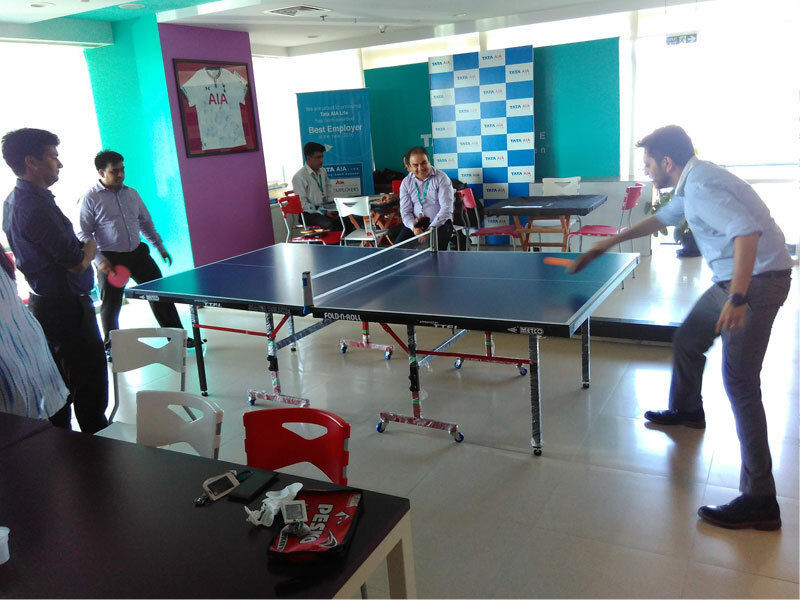 While some of the activities are conducted on a weekly basis to keep up with the tempo of having fun at work, some are annually held. 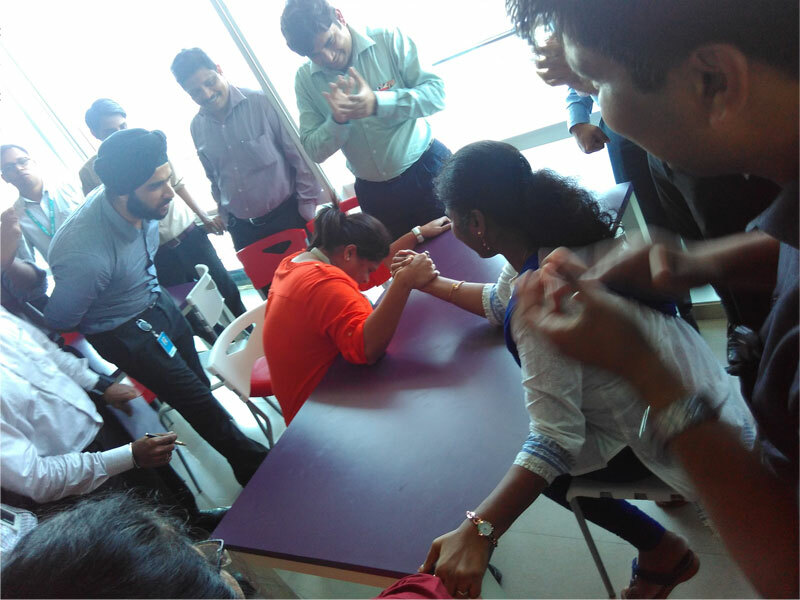 The idea behind this initiative is to engage employees with fun and frolic, however, each activity has been designed to engage employees constructively and inculcate a sense of ownership amongst them. 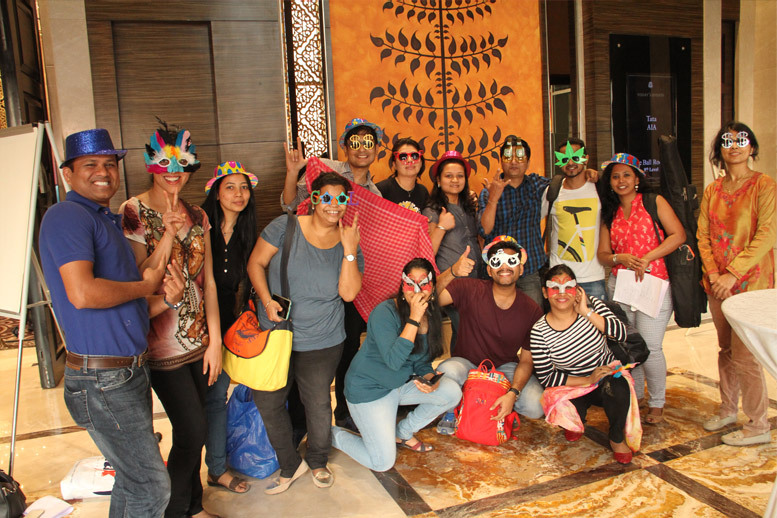 Theme based party for employees' kids where various activities are organized for the kids. To foster a sense of pride and belongingness with you and your family by showingthem the office - place of work. To create a festive mood and to provide an opportunity to experience different cultures and cuisines during Independence Day, Holi, Diwali, Christmas and local festival. The celebration includes	traditional dress code, work station decoration, special meal, events,	games and fun activities for the employees. 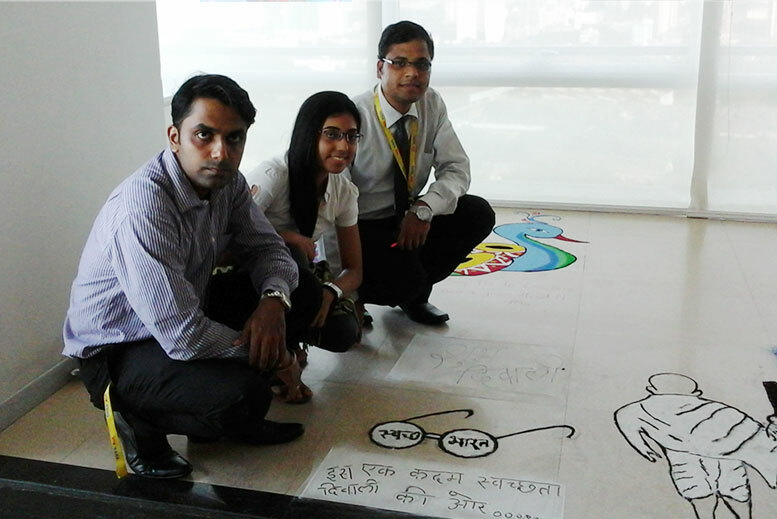 This initiative was started to encourage employees to	participate in the fun and frolic by showcasing their talents. 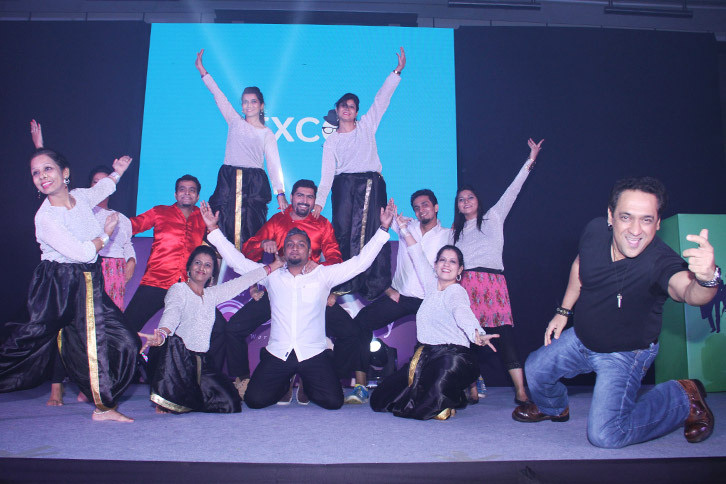 A theme	based party which includes talent contests, team events and team	cultural performances ensuring excitement and engagement across	employee levels. Under YOU initiative, the activity calendar includes birthday leaves, paternity leaves, Leave early on second Friday of the month,	TALIC/AIA got talent, birthday celebrations and ongoing health camps for	all the employees. 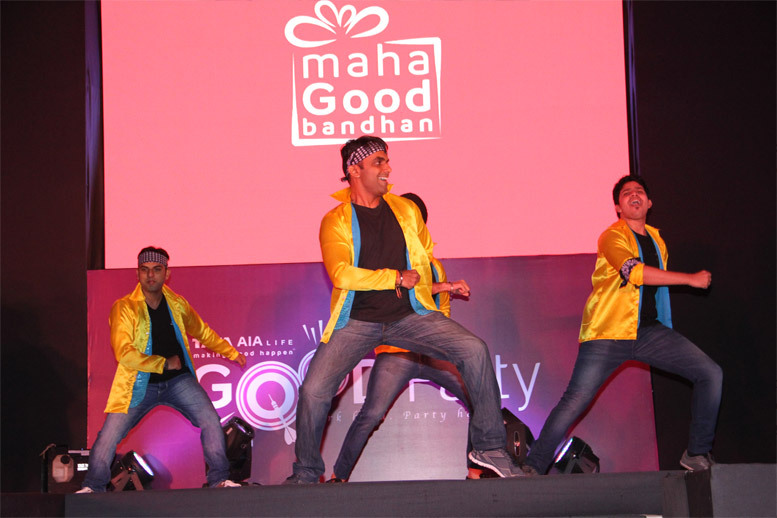 A talent show where employees can showcase their real talent; also organized on group level i.e. AIA Got Talent. This is an annual	event where the best performers and highest voted talent gets an	opportunity to perform on the international platform. Paternity Leave - Dad, this your moment of joy! To foster work life balance for male colleagues on birth of his	new born baby, on the birth of son or daughter, the male employee is	eligible for 3 days paternity leave in addition to his existing leaves. Health check-up camps for employees are organized in office	premises as well as external location, this initiative ensures that	each and every employee is aware about his health conditions and	necessary action is been taken to stay fit and healthy. Some of the	health check-up camps that have been conducted are basic body check-up,	eye test, dental check-up, kiosk from reputed pharma companies,	mediclaim benefits kiosk etc? This initiative has been launched to make sure that employees	enjoy their birthday with their family and friends. Employee gets an	official holiday on the day of his/her birthday in addition to his	existing leaves. The idea is to create a happy and engaged workforce and this mood monitor tracks the happiness levels. It's fun to use and this enable employees to help lift the spirits of a sad or angry colleague and have them lend a helping hand when they see someone puzzled or restless. 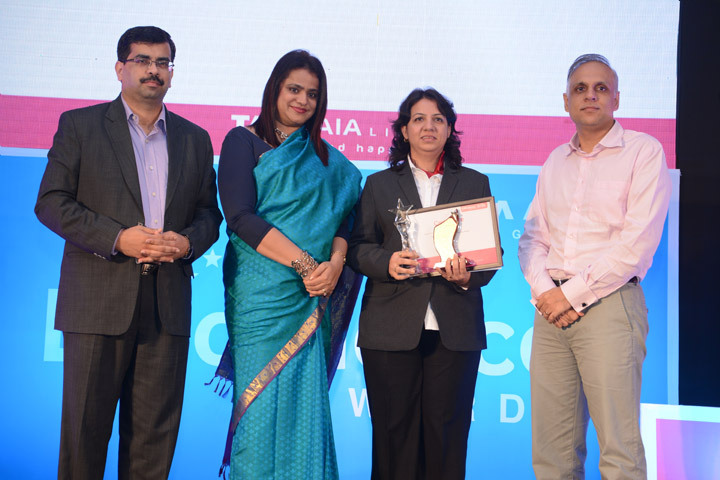 Awards- Recognition platforms to recognize super achievers who consistently achieve outstanding results: Atlas - Individuals who have over achieved significantly for a given month or delivered an initiative which has led to a positive cost or time impact. Titans - Individuals who have achieved outstanding results in a quarter. 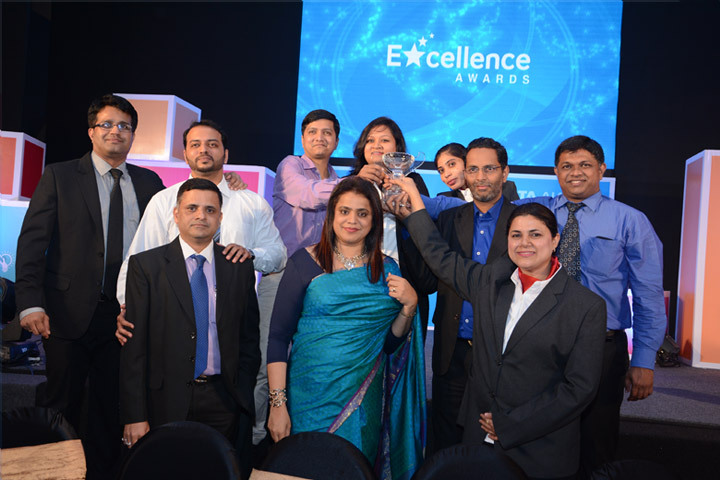 Hercules - Individuals who have delivered outstanding results during the year.